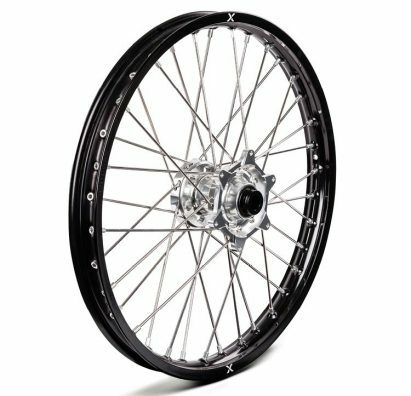 The tube is for a 21 inch front wheel. 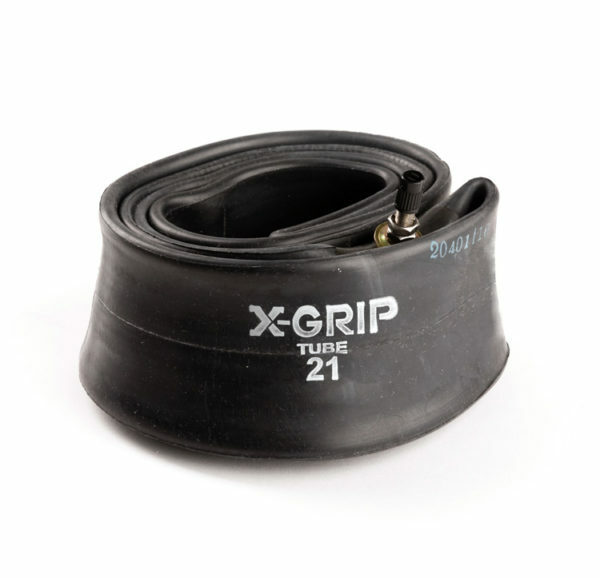 All enduro and motocross bikes are nowadays supplied with inner tubes in the tyres. 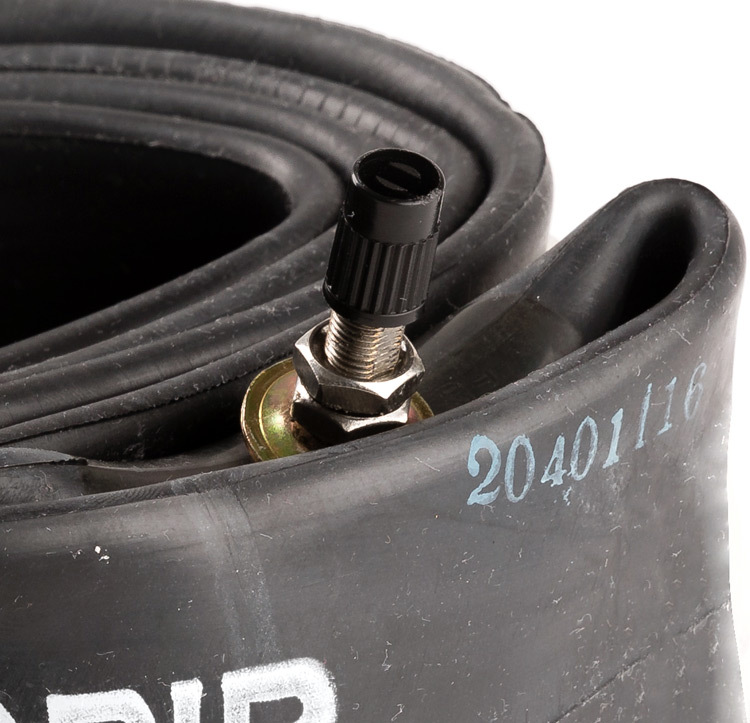 These tubes are often very thin (1.4 mm) and you easily get a flat tire. 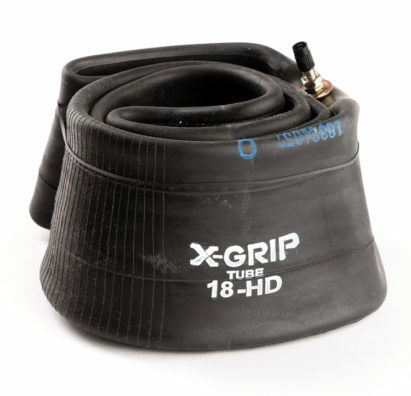 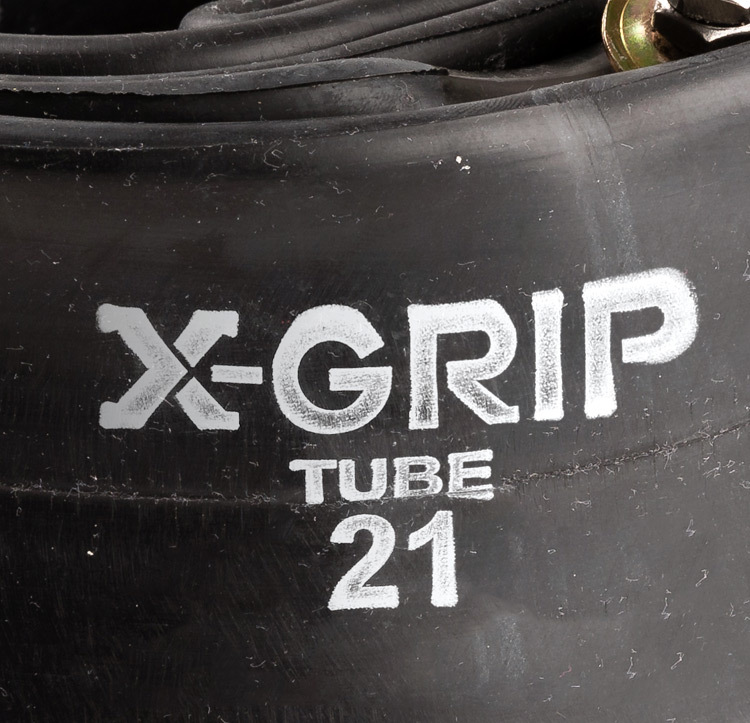 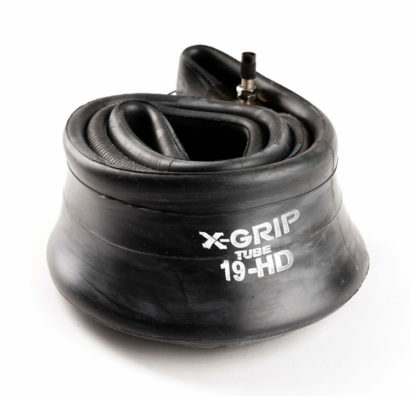 Our X-GRIP tube 21″ is made of butyl and is 2,5 mm thick. 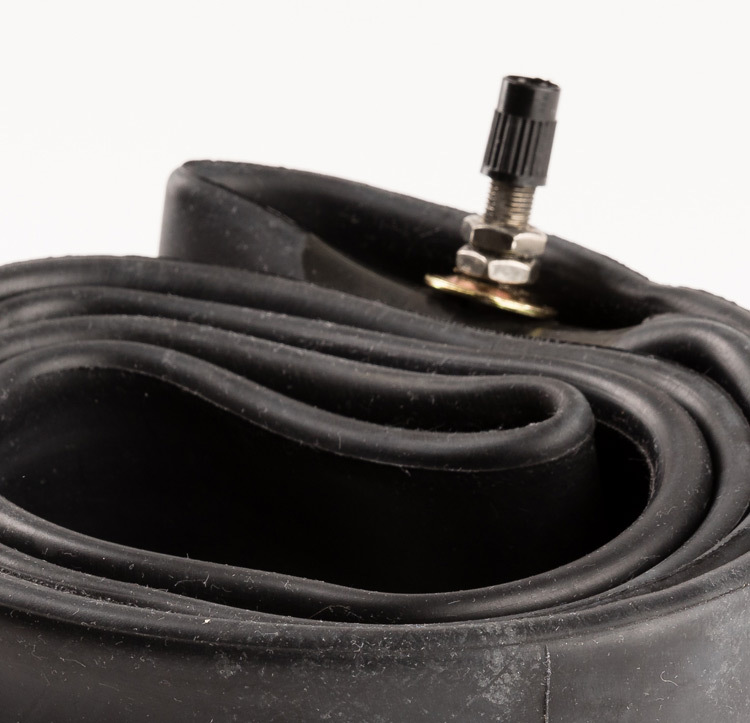 Butyl is known for its excellent air impermeability.